The Plague Doctor is one of the first support characters that you'll have access to. 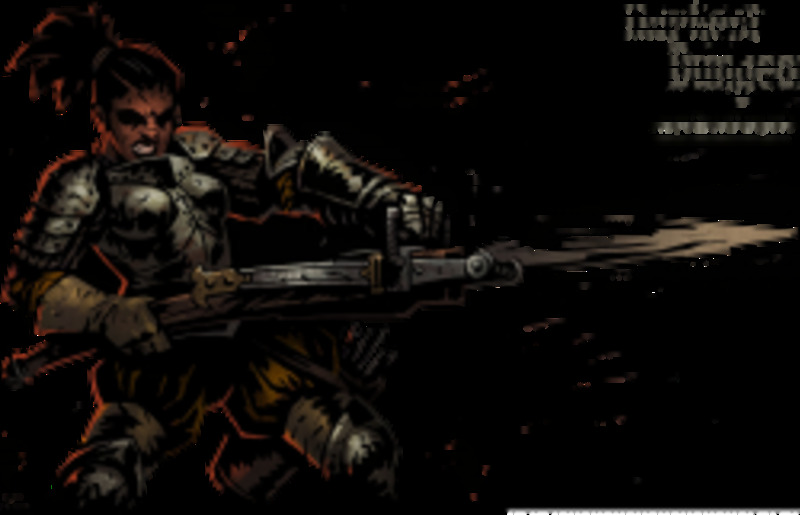 Whilst their raw damage output is nothing to get excited about, they're one of the few characters to have access to both blight AND bleed skills. Primarily, the Plague Doctor focuses on harassing the enemy with status effects, be it blight, bleed or by stunning them. Because of they're diversity, and access to an abundance of decent moves for a variety of situations, they're a perfect character type to bring along to new areas, since, so long as you have several of their different moves unlocked (or have read this guide), some configuration will be useful. All of this diversity and utility comes at the cost of their raw stats. Plague Doctors have fairly low HP and attack power, coupled with only a reasonable dodge level. Their one saving grace is that they are fairly fast, with a good speed rating, which, when combined with their ability to stun, ensures that they can keep themselves and the party safe. The closest the Plague Doctor gets to a “standard” attack. 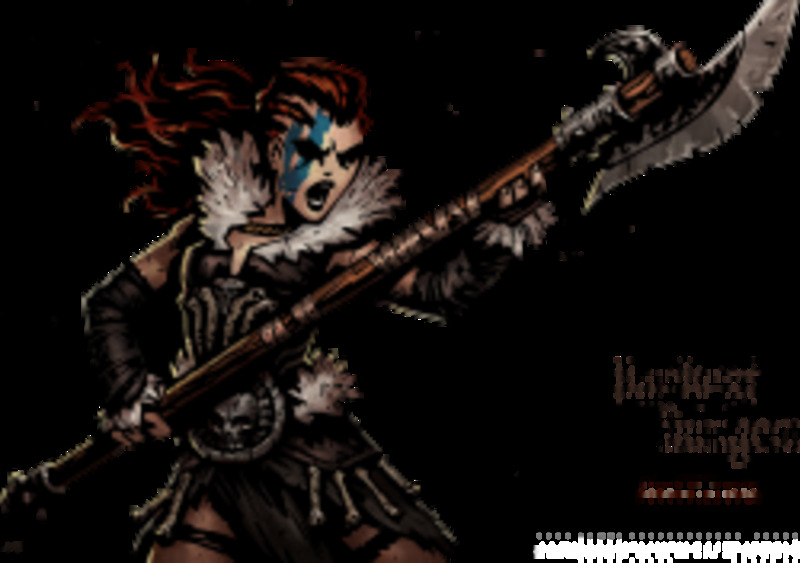 In many instances this is going to be the character's primary source of damage, enabling her to blight one of the front rank enemies, which are typically going to have more health. As is usually the case for damage over time effect, upgrading the skill improves the actual damage rate of the status effect, making upgrading these kind of skills a priority. Essentially, this skill is identical to Noxious Blast except it hits the back two ranks at the same time. Everything else about the attack remains relatively the same, including the damage over time effect of the blight status. 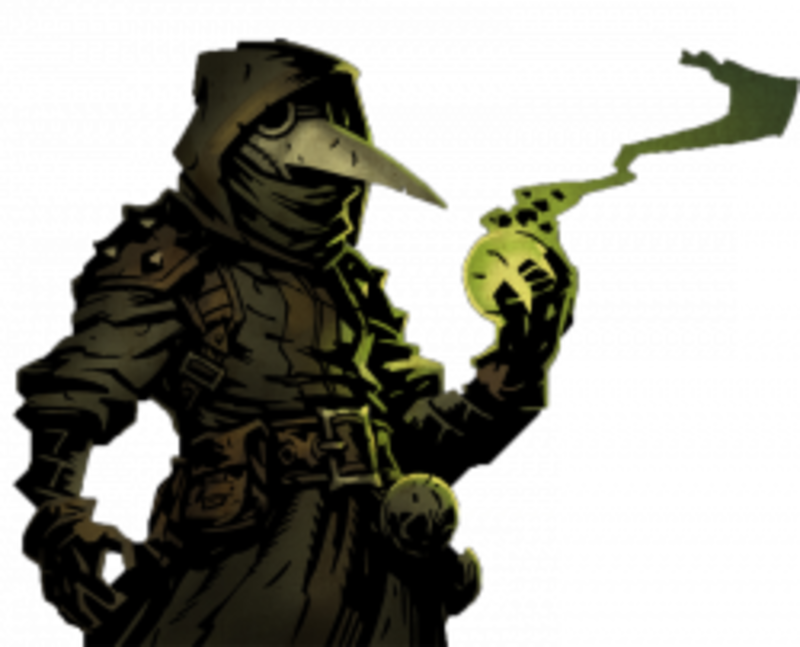 The main reason for using this still is, that, when taken alongside Noxious Blast, the Plague Doctor now has the ability to hit every enemy regardless of their position. This is almost the same as Plague Grenade but inflicts stun instead of blight. The obvious appeal here is the ability to stun two enemies at once. In many scenarios it can be better for the Plague Doctor to simply knock enemies out of commission with stun than it is to inflict blight on them. The Plague Doctor does have access to Disorienting Blast, another stun move, so it's worth weighing up the pros and cons of both before deciding which one to have equipped. Incision isn't the best bleed-causing attack in the world, and its damage over time pales in comparison to the blight effects already mentioned, but the fact that it comes with a character who already has blight and stun skills is simply stunning in terms of versatility. More importantly, Incision can be used from that all important 3rd rank spot that the Plague Doctor will typically want to occupy. In many instances, it can be useful to have this skill learnt, and simply interchange it with one of your other skills depending on the enemies you're facing. 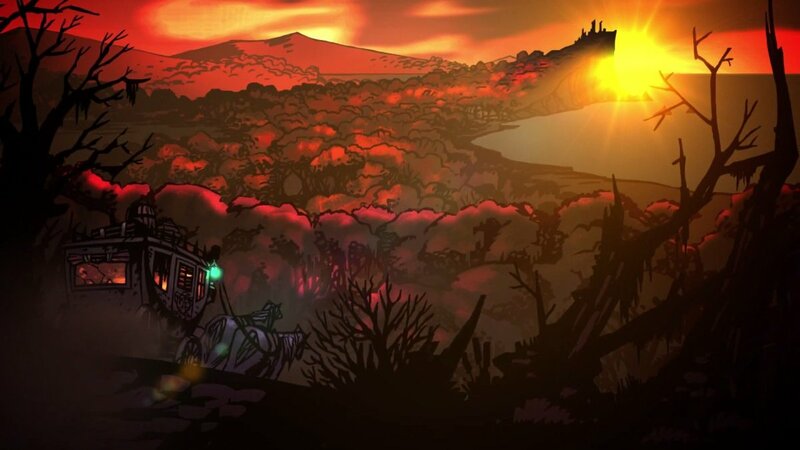 If you're facing plenty of blight resistant foes (in The Weald, for example), simply drop Plague Grenade for this and the Plague Doctor still has plenty of options during combat. An impressive skill more for its uniqueness than anything else, no other character in the game has the ability to cure both blight and bleed in one fell swoop. The effectiveness of this skill simply goes up the longer the quests are. In shorter dungeons it's merely good however, in longer dungeons where the threat of constantly losing health is much more of a concern, having this skill handy can mean the difference between a character making it back or not. It's worth noting that upgrading this skill simply boosts the minor healing that it provides. This healing never ends up being all that impressive (at max level it'll heal 3HP) meaning you safely ignore upgrading this skill to begin with and focus on the other abilities. A speed and damage buff that already starts out with impressive stat increases (+25% damage and +3 speed) the main problem is finding room to fit this in between the bevy of other skills the Plague Doctor is packing. Perhaps the most useful application for Emboldening Vapours is in parties with relatively low speed but that hit heavy. 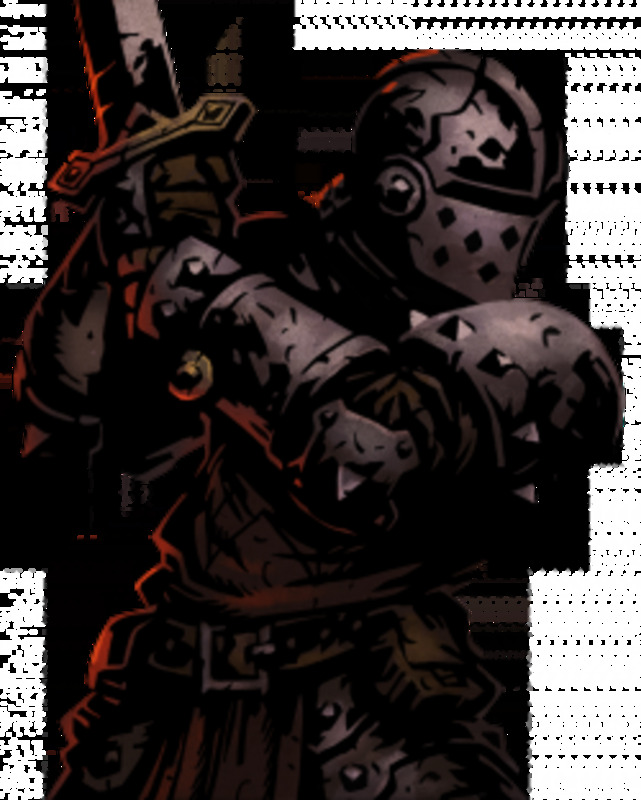 The Crusader, Man-at-Arms and Leper are all characters that would happily benefit from the damage and the speed buff. If you do decide to make use of Emboldening Vapours it's definitely a skill you want to upgrade quickly, since doing sense directly improves the strength of the overall buff. The Plague Doctor's other stun skill. Despite essentially doing the same thing, Disorienting Blast has a number of different properties. The most obvious downside when compared to Blinding Gas is that the skill can't it multiple enemies, however, this is made up for by the fact it can hit the second rank. 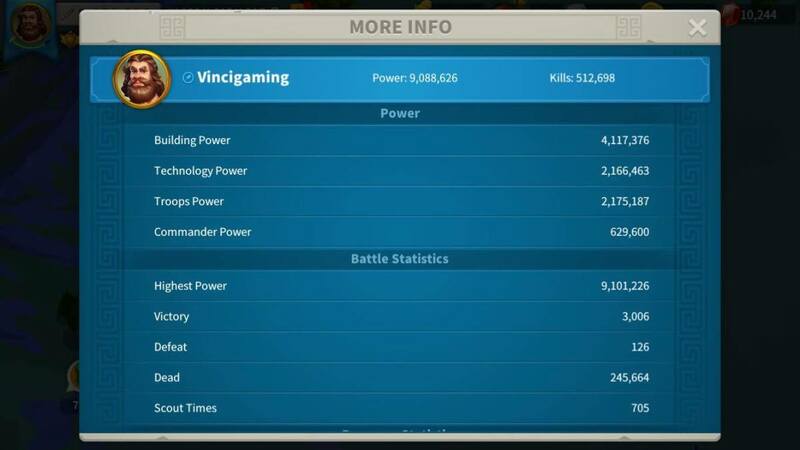 What's more, the skill also removes all corpses from the battlefield. This might seem like a trivial bonus but, when it's added to an already perfectly decent skill it makes it all the more helpful. 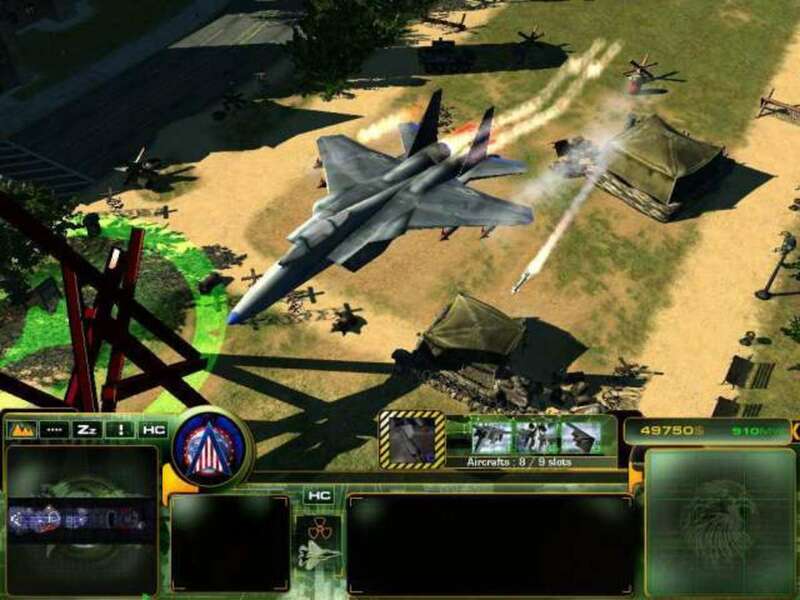 With judicious use of Disorienting Blast your close range fighters like the Crusader, who struggle with finding a way to hit enemies further back, will always have a foe up front that they can hack away at. Finally, it shuffles the target randomly either forwards of backwards one rank. Again, a rather minor aspect, but one that can mean putting a close combat foe further back (where their attacks are weaker) or bringing a more vulnerable long range enemy closer towards your damage dealers. All these minor improvements mean that, whilst initially Blinding Gas seems the better skill because it hits multiple targets, in reality the two skills are actually much closer in terms of effectiveness. With the Plague Doctor you have plenty of options about how you tailor the build depending on the challenges you're facing. The combination of Noxious Blast and Plague Grenade allow the character to threaten all ranges with their blight attacks. Meanwhile, Disorienting Blast gives the character a stun option. After testing it further, I'm fairly convinced that it's the better stun option over Blinding Gas. Battlefield Medicine rounds at the build with that all ability status-healing utility. Incision meanwhile, can be swapped in whenever having a bleed effect is the better option. 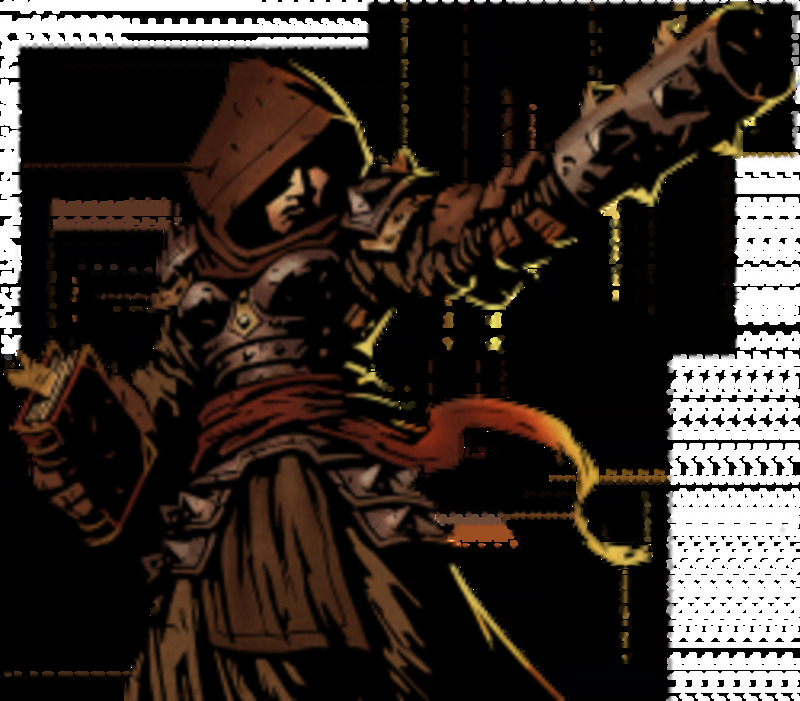 When working in tandem with a healing class like the Vestal it becomes difficult for many enemies to deal enough damage to threaten you provided you play smart. Just make sure you weigh up the pros and cons of going for the blight attempt or the stun. Overall, the Plague Doctor is a terrific support class that works wonders in a variety of teams. Provided you back her up with some damage dealers, she'll work wonders.